It's no secret that I love free printables. I even have a Pinterest board dedicated to them. 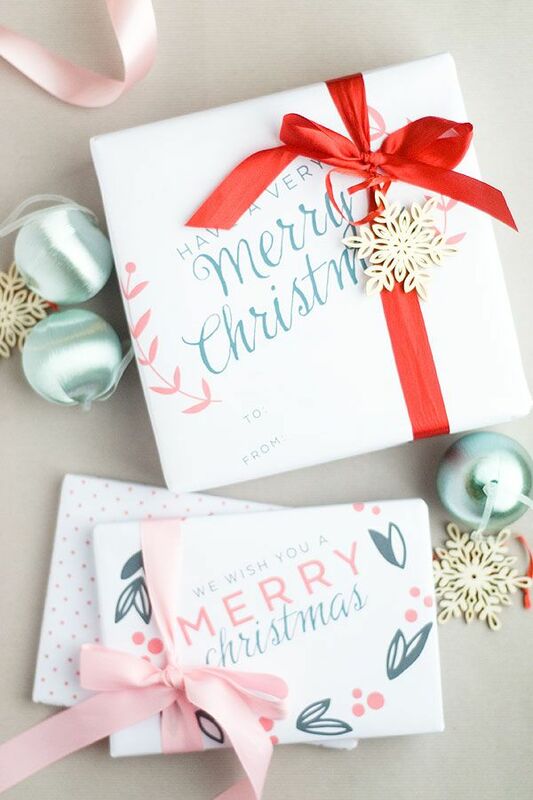 As we are approaching the holiday season I wanted to share with you some printables that are sure to make your gifts stand out. 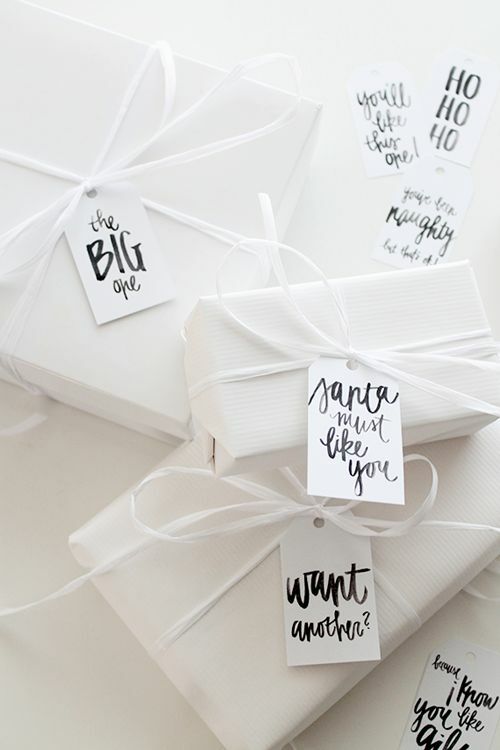 How cute is this gift wrap? These hand lettered gift tags are fun! Be sure to check out my Pinterest Board though for all of them! And just for fun, I saw this and thought I'd share it too. You can listen while you wrap! I love these! I needed some new loot for my packages! I am posting this on my facebook page for all to enjoy!! Yepee! Wrapping up Christmas presents really excites me. What more if I have these cute Christmas tags for FREE? Oh I found some fabulous paper and boxes this year, so I am with you and totally excited to be wrapping presents. Love that behind the door wrapping station. That is perfect. Cara Menyembuhkan Wasir ? Segera Hubungi Kami Dan Pesan Obatnya Sekarang Juga di Fast Respond : 087705015423 PIN : 207C6F18.